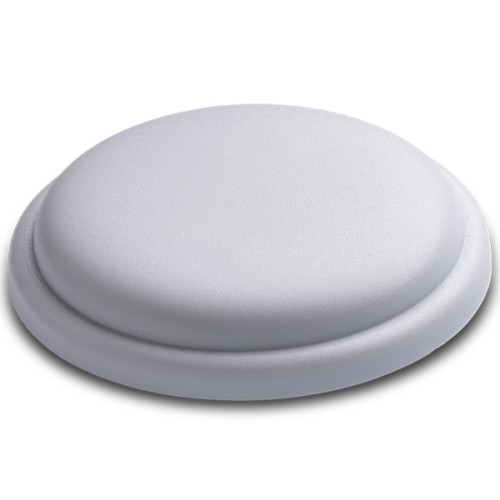 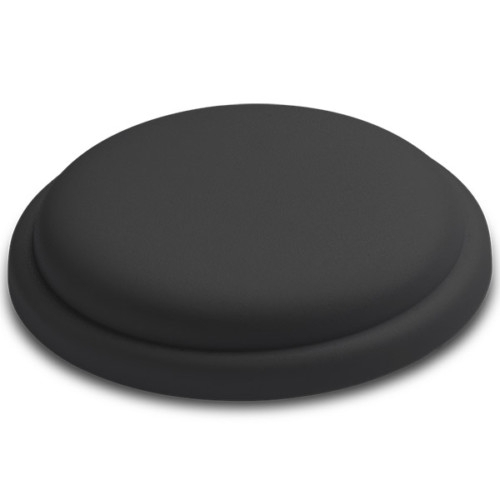 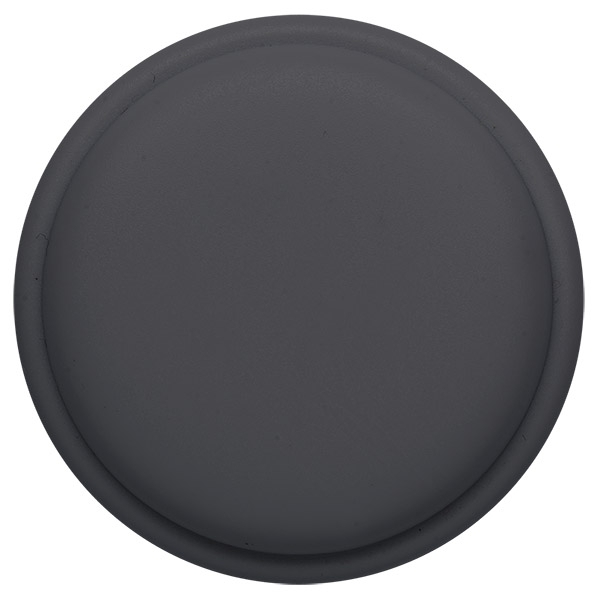 Sticky, printable disc shaped RFID tag that breaks when removed. 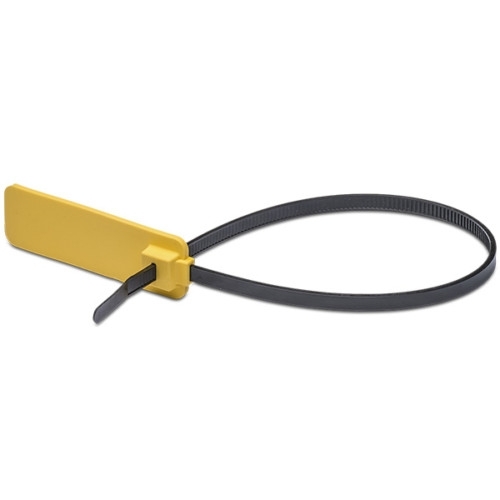 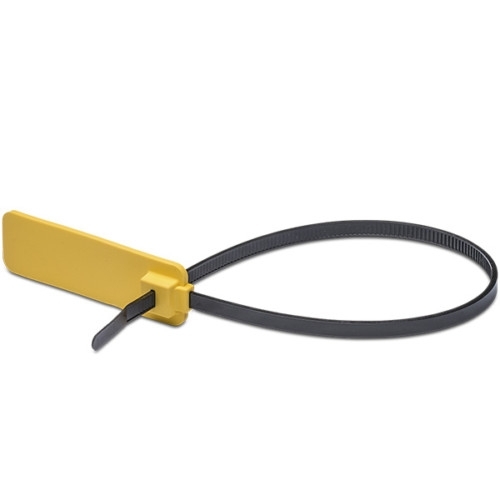 HID Global’s Seal Tag eTamper are passive contactless HF/NFC-V transponders that stop working when the sealing wire loop is broken, making tampering evident via RFID. 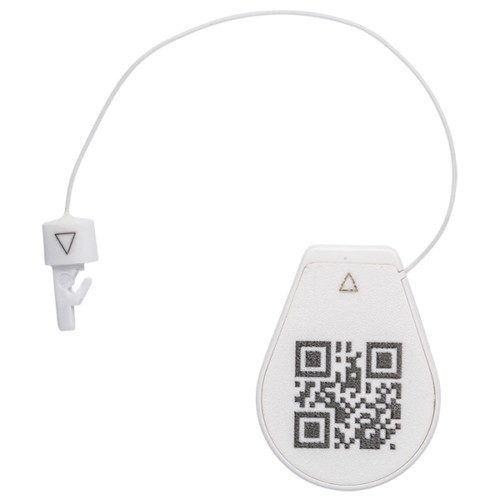 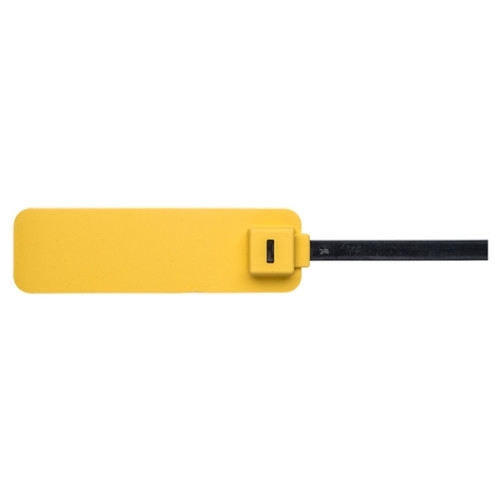 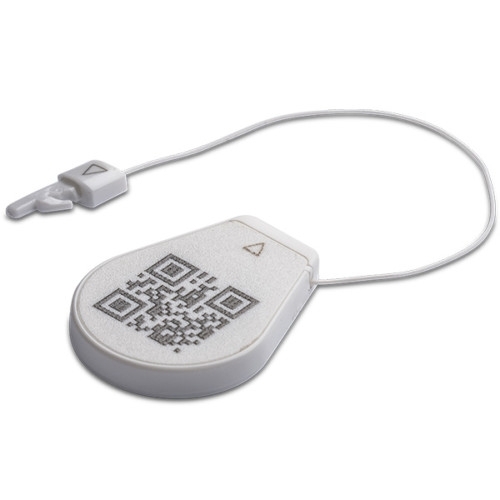 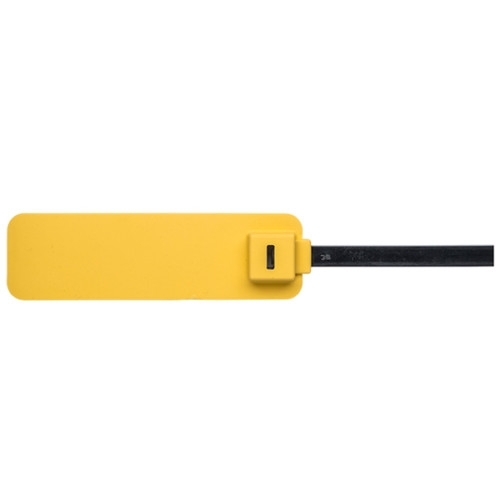 Whenever it is important to authenticate an item the tag has been affixed to, or ensure a compartment has not been opened since the time of sealing, these tags should be applied. 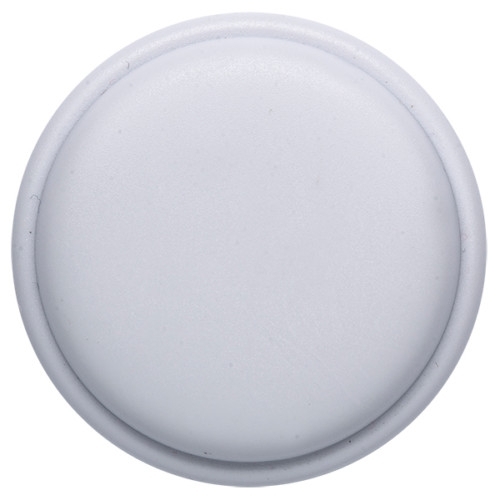 The eTamper coin may be printed in custom designs and applied to flat surfaces. 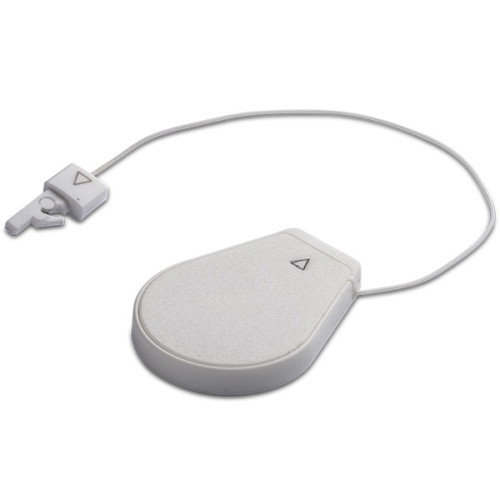 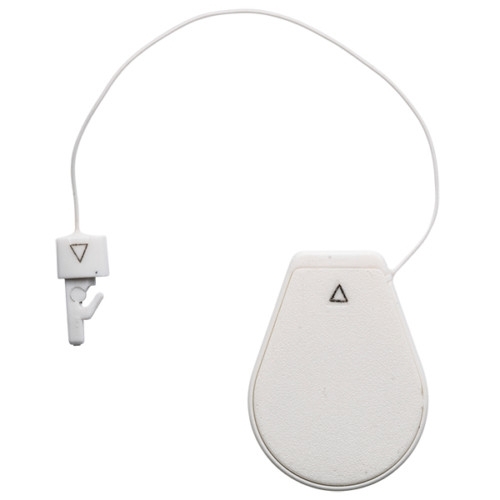 The electronic breaks when the tag is removed after initial affixation.